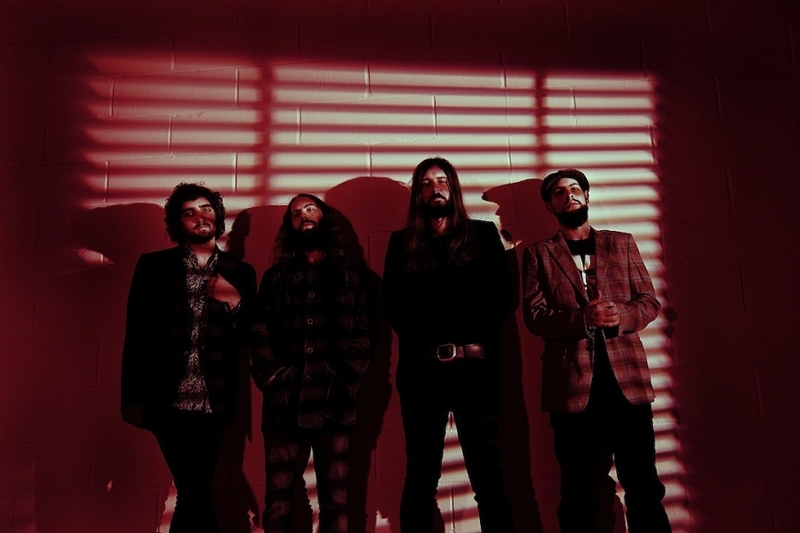 Uncle Acid & the Deadbeats (written as Uncle Acid and the deadbeats or simply Uncle Acid) are an English rock band, formed in Cambridge, England, by Kevin Starrs. 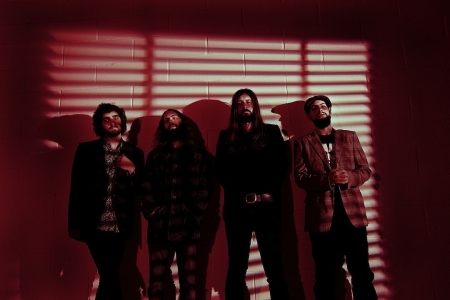 The band have released five albums, the most recent, Wasteland having been released in October 2018, as well as a number of singles. The band appears regularly at festivals around Europe.